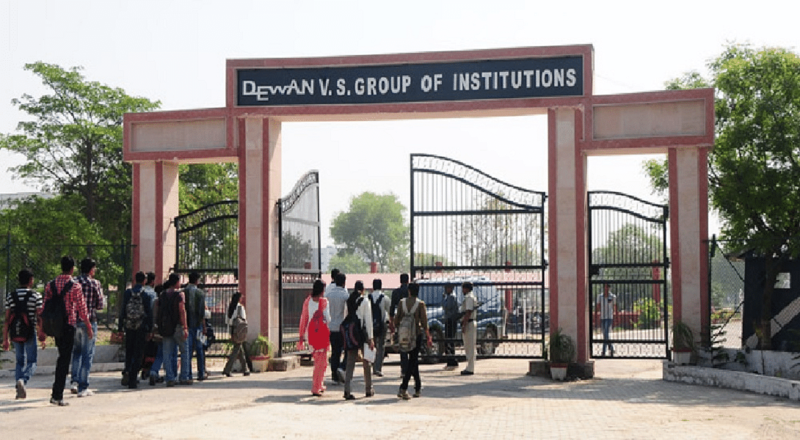 Dewan Law College, Meerut was established to produce responsible lawyers who are individuals with ethical values to the society. 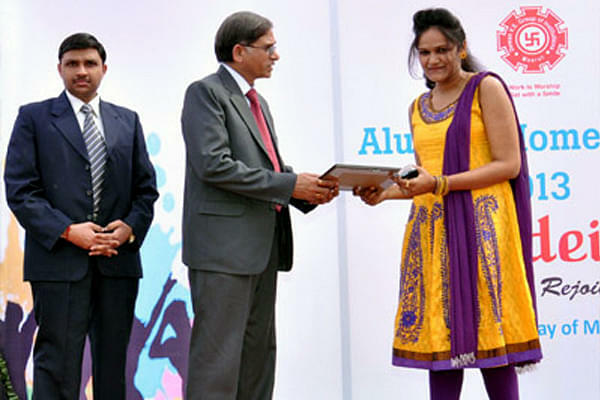 The college is playing a vital role in assisting the students at various instances that impacts their career. 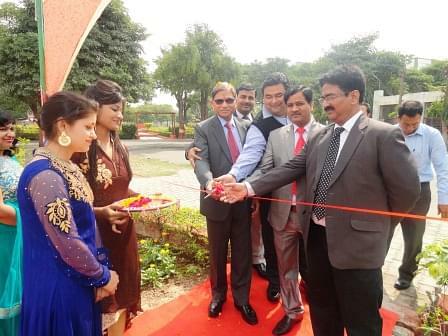 Stocked with various facilities the management is stepping ahead to serve the society by filling it with professionals. With a strong support of the faculty members and a well built infrastructure the college is training every student to enjoy a successful future. 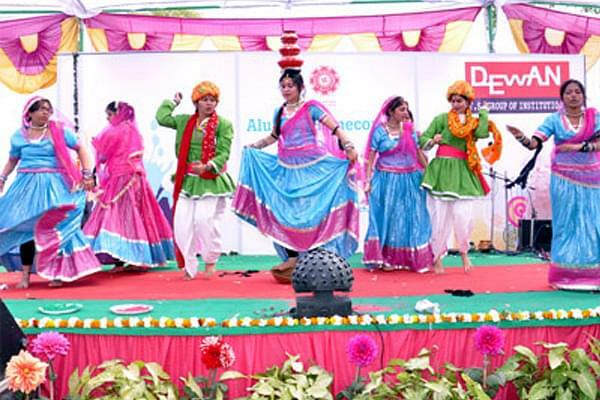 Why to join Dewan Law College, Meerut? Practical approach: The College educates every student in a great learning environment with a practical approach. Moot court rooms, legal clinics stand as an aid to every student and support sin gaining some quality knowledge. Training: The College and its versed faculty will train every student to be ready and face the challenges of the real world. Faculty- The college has dedicated faculty member who has the good knowledge in the field of lagal and education. Accreditation- The college is accredited by National Assessment and Accreditation Council. Hi what is the Procedure for admission in LLB and fees structure? fees structure for the schedule caste candidate.and % for admission l l b.
Hi Ravi, for admission to LL.B., you should have passed 10+2 examination degree from any recognised board and secured not less than 45% marks (for General & OBC Category candidate). However, for SC/ST candidates, a minimum percentage of marks will be 40%. For Fee structure of SC candidates, please contact the college.